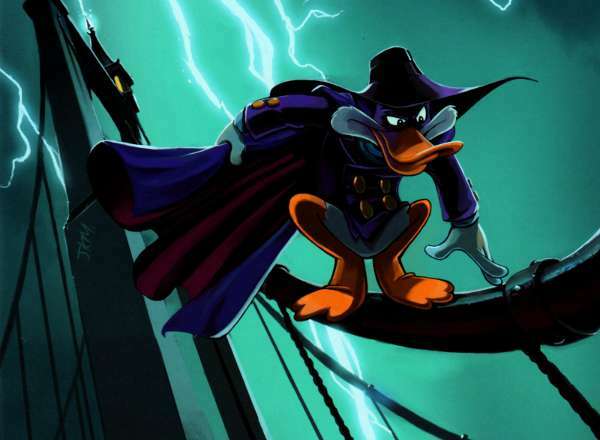 Thought Balloons - Creating Comics One Page At A Time: Why Darkwing Duck? I am the electric pencil sharpener that never releases it grasp. 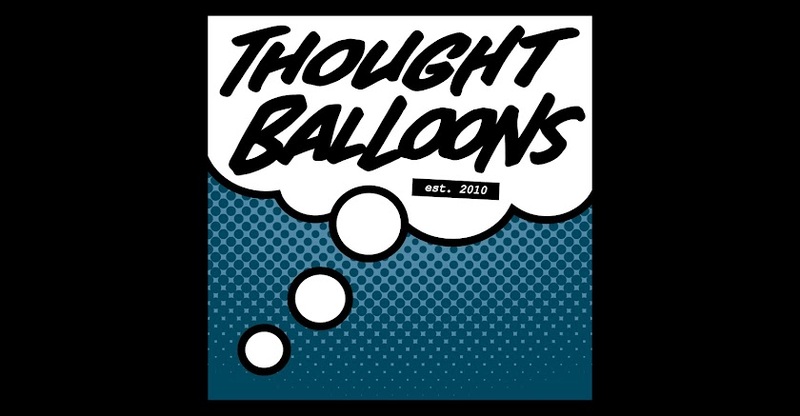 I am the Thought Balloons character you just can not think of a script for!